ComicBook.com is reporting that West Wing creator Aaron Sorkin is due to have meetings with both Marvel and DC this week. Sorkin, one of the most praised screenwriters and producers in the business, is set to meet with executives to discuss working on one of their properties. In a comment sure to rankle fans, the scribe admits, “I’ve never read a comic book. It’s not that I don’t like them. It’s just that I’ve never been exposed to one,” and that he’s hoping that “somewhere in their library is a comic book character that I’m gonna love and I’m gonna wanna go back and start reading from the first issue on.” Both studios have used the tactics of hiring known comic book fans to give their work a bit of fan authenticity, so approaching Sorkin marks a slight break from the norm. Superheroes are also a bit of a departure for him, with his previous work being firmly grounded in reality and finding new ways to interpret existing facts and stories. But then again, he’s not got much on at the moment – I don’t think he has any films or TV shows in any stage of production and instead appears to be focused on his ‘Masterclass’ online screenwriting lessons. After all, if DC and Marvel get into a bidding war over his considerable talents, it could present quite the payday for the writer. Whichever studio wins, Aaron Sorkin would undoubtedly be a heavyweight coup. Can his style and idiosyncrasies really slot into the top down MCU movie-making technique, though? And how would Sorkin react to being told to rewrite a scene to promote a film a couple of years down the line? I think he’d be a better fit for the DC Extended Universe, which, for all its flaws, seem more willing to embrace individual visions. What do you think, though? 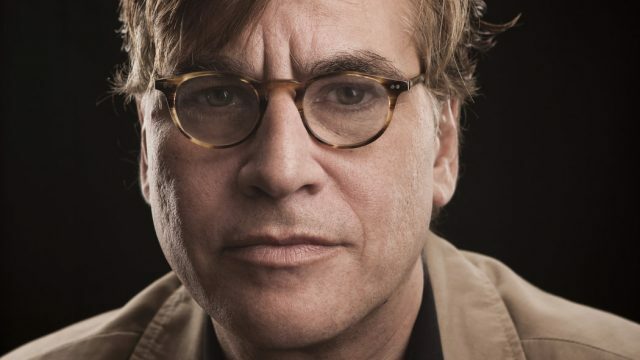 Should Sorkin head to the DCEU, or the MCU? Sound off below and let us know.